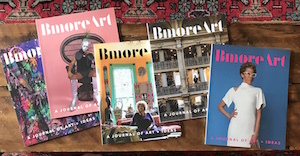 “When I got to Baltimore, I fell in love with the light and architecture,” says Soledad Salamé, from her spacious, sun-drenched studio housed in a Reservoir Hill Brownstone. 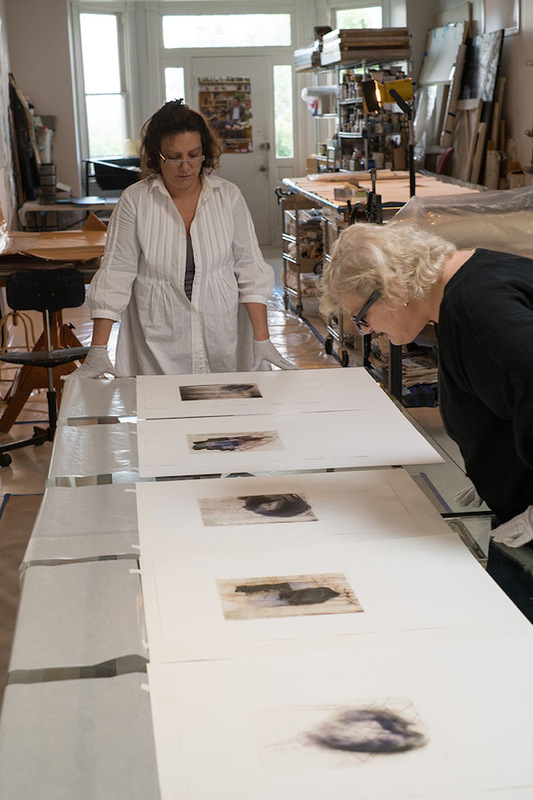 Salamé, a printmaker and multimedia artist and her partner, Michael Koryta, a photographer, bought the house in the mid 1980’s and have lived and worked quite happily in the 5,000 square foot space ever since. Salamé, born in Chile, came to the United States after finishing art school in Venezuela. She was living in Washington, DC when she met Koryta. They moved to Falls Church in Northern Virginia, but decided to make an appointment to look at houses in Baltimore. 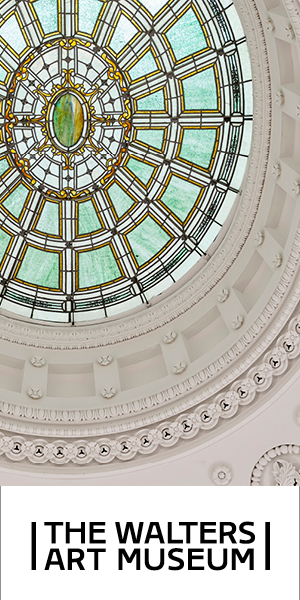 Their home, located on Eutaw Place, was the first house they visited. 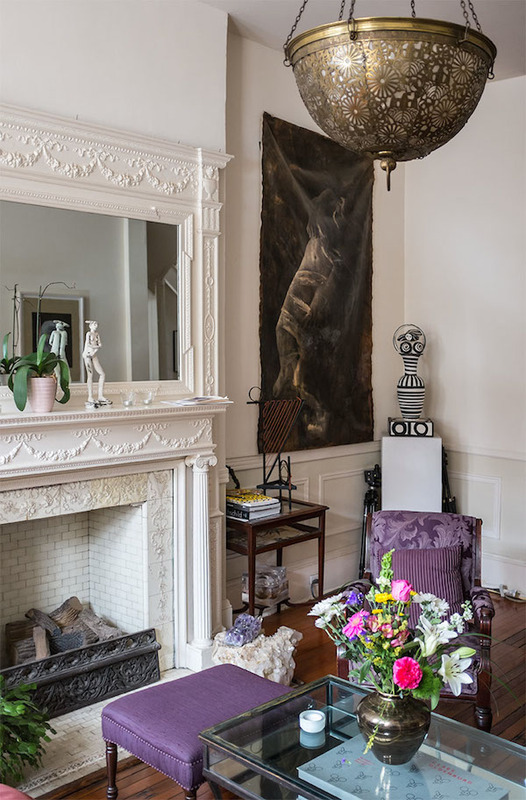 They immediately fell in love with the old world grandeur of the place, filled with turn of the century details like antique mantle pieces, ornate molding, and twelve foot ceilings. 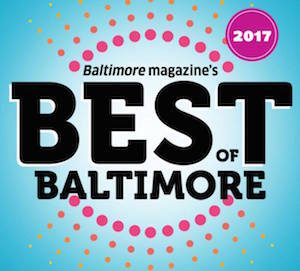 The skylights, options for studio spaces, and the gorgeous Druid Hill Park about a block from the house were additional benefits. 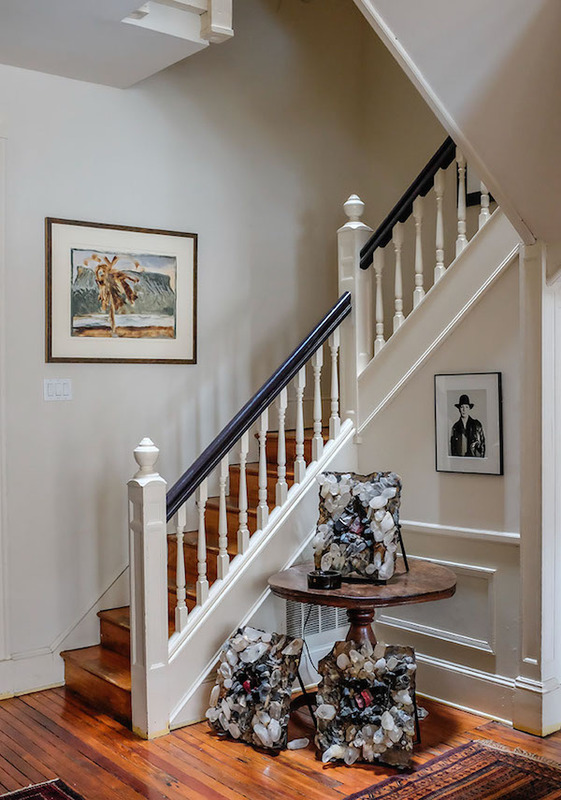 The previous owner had opened up the third floor of the house as an exercise studio, creating an ideal studio space for Salamé, an artist whose career includes museum exhibitions, opera set design, international art fairs, and travel to South America and Antarctica. Wide open and spanning close to the entire length of the house, the top floor has a back balcony with a gorgeous sunset view of the west side of the city as well as several huge skylights. 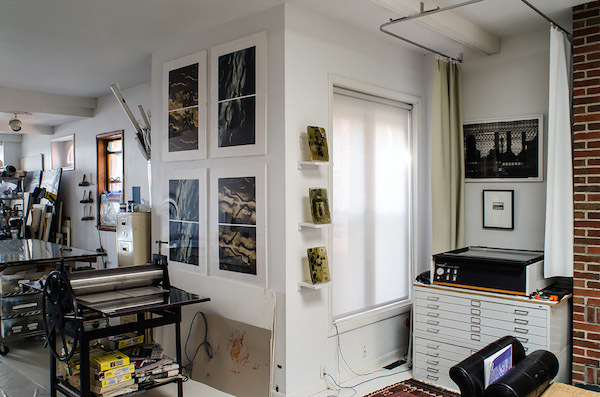 It was this space that became Salamé’s studio, and currently, the home of Sol Print Studios, a series of workshops and mini-residencies designed for printmakers. 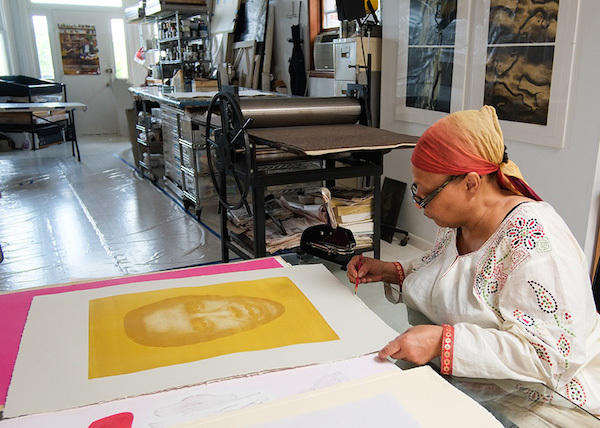 In 1995, Salamé bought her own printing press after receiving a significant grant from the Pollock-Krasner foundation. In the 1990’s the artist was represented by Gomez Gallery in Baltimore and, after the gallery closed, she began working with Goya Contemporary, where she exhibits her work in solo shows approximately every two years. 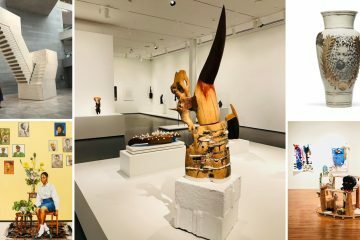 Although she specializes in printmaking, Salamé makes paintings, sculpture, video, and other creations that bridge the gap between genres. 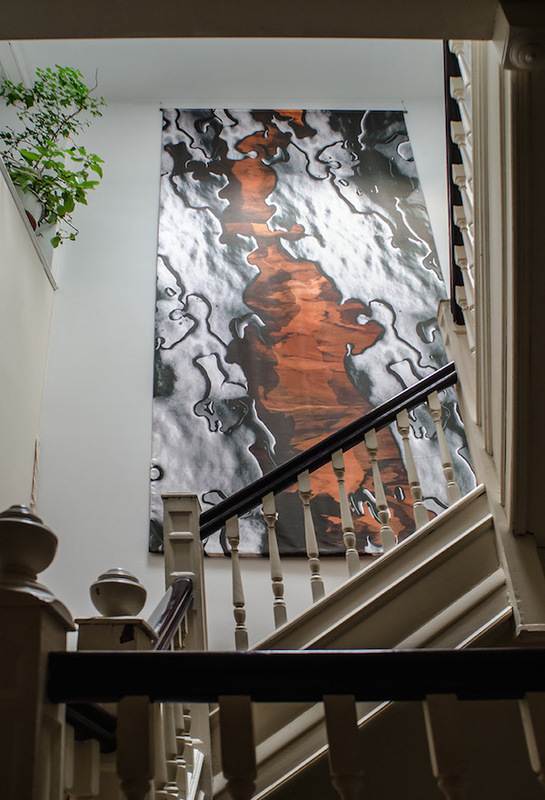 In all of her work, the artist explores environmental themes, from pollution to climate change to entomology to botany, with a special attraction to images of water. 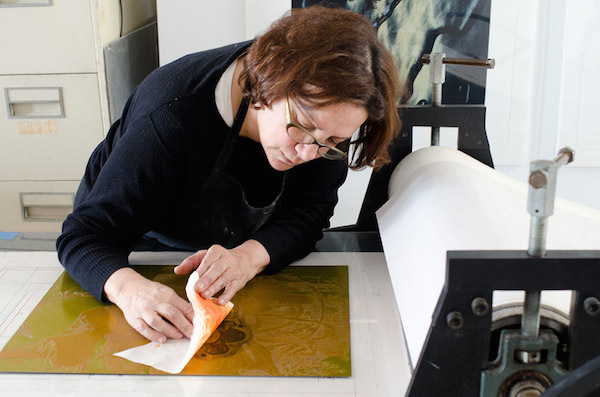 Sol Print Studios was founded in 2009, when Salamé decided to add a teaching component to her art practice. 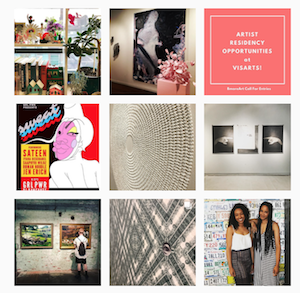 She began with intense, weekend-long workshops for several artists at a time. Typically these classes include only three participants so that Salamé and her assistant can be highly engaged. They mostly work with solar plate etching, a technique that is completely non-toxic and provides a high level of detail and texture in a printed surface. Although the days are long and intense for the teachers and participants, Soledad insists on everyone sitting down for several home-cooked meals together, so that her students are properly nourished and the group has a chance to connect intimately. Salamé is an accomplished cook, and homemade empanadas are a specialty. 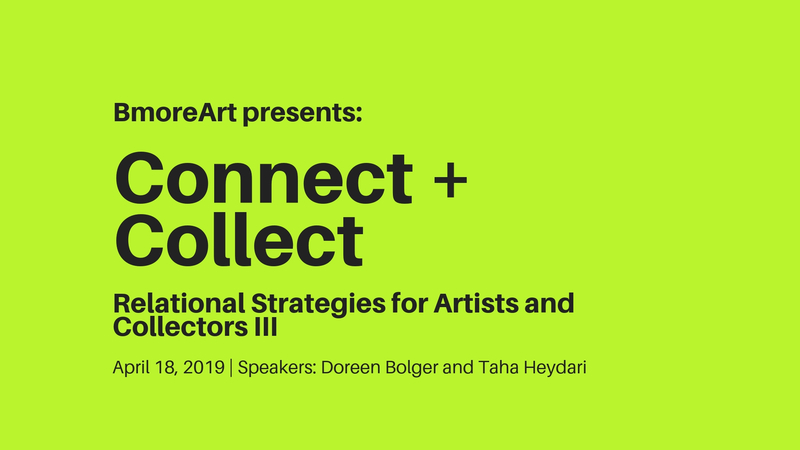 Past participants include Joyce J. Scott, Oletha DeVane, Christine Neill, Gloria Askin, Catherine Behrent, Katherine Kavanaugh, Al Zaruba, and Randi Reiss-McCormack, who now teaches with Salamé and became Associate Director at Sol Print Studios. 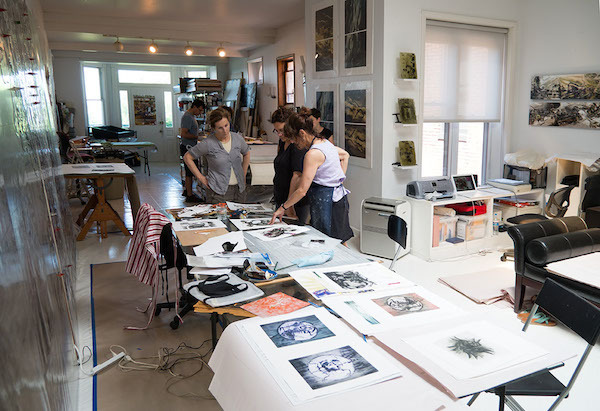 Although there are a growing number of hands-on print studios in the Baltimore-Washington area, Sol Print Studios is one of the few which offers mini-residencies for artists, where they leave the workshop with a portfolio of five to ten ‘exhibition quality’ prints. 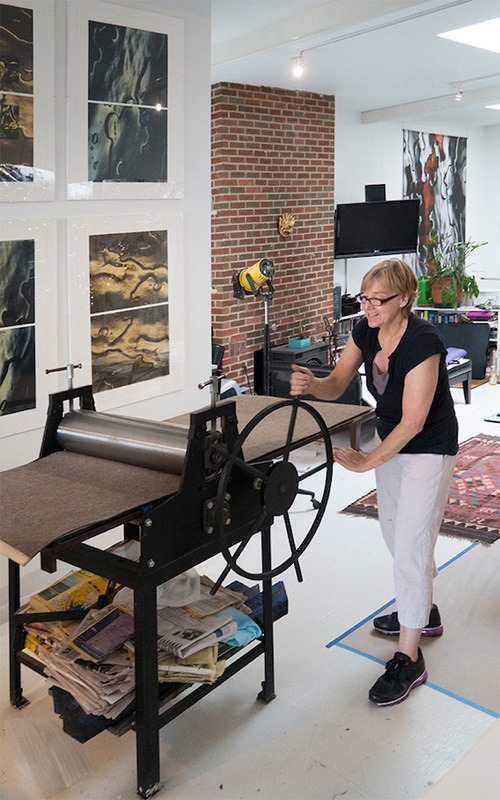 For this reason, the workshop is particularly appropriate for artists with a developed vision and practice who want to express themselves through printmaking. 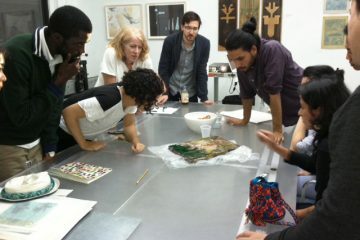 Randi Reiss-McCormack and the group assess the progress. It doesn’t get more dedicated than this: a printing press tattoo! 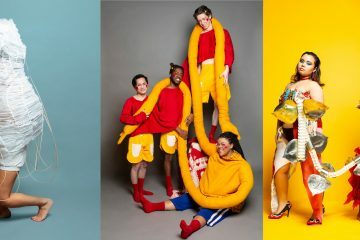 A perfectionist with a highly tuned sense of color, Salamé is able to work with each artist on an individual basis to assist them in achieving unique goals and to produce a significant amount of good work in a relatively short time. Jessica Childress, a painter and 2013 MICA graduate, has been the Shop Assistant since 2012 and also provides experienced, hands-on assistance to Sol Print participants. Sol Print workshops has branched out to include encaustic, chine collé (a type of of printed collage), embossing, and other types of printing techniques. 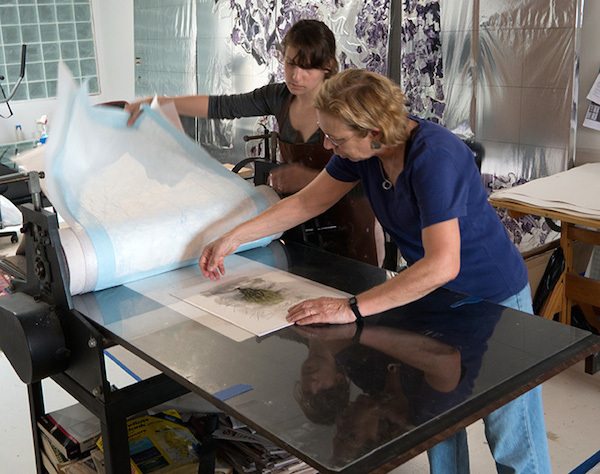 In order to expand printmaking into other fields and media, Salamé has begun to invite other art professionals like Helen Frederick to co-teach paper making and Joyce J. Scott, with glass. 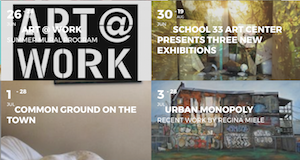 In addition to the time and expertise Salamé brings to the residencies themselves, she continues to work diligently for her students after the workshops are over. She encourages and even creates options for them to exhibit and sell their work, which is quite unusual in the teaching/workshop world. 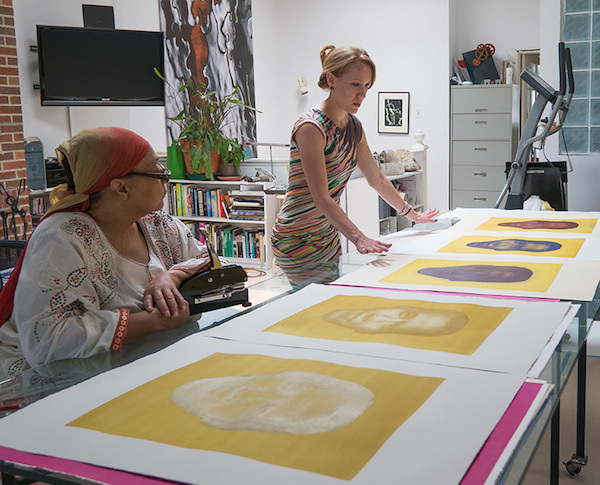 In fact, Salamé feels so strongly about the work her students have created, she has encouraged several exhibits of Sol Print Studios student work – at her home, at Stevenson University (curated by Diane di Salvo), and at the Cosmos Club in Washington, DC (curated by Helen Frederick) – to create opportunities for students to be collected by individuals and institutions, furthering the value of their work. 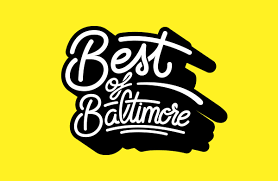 One such event will occur this Sunday, March 30 from 11am – 4 pm at her home and studio on Eutaw Place. 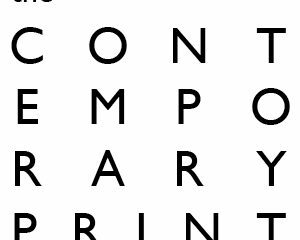 This event is an opportunity to find out more about the print shop, to meet the artists that have participated, to view and purchase the artwork created in the studio, and to browse the print collection that Salamé has accumulated with each passing workshop. 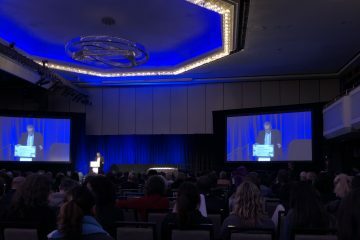 “When we came to Baltimore, I had no idea we would stay here this long,” admits Salamé. 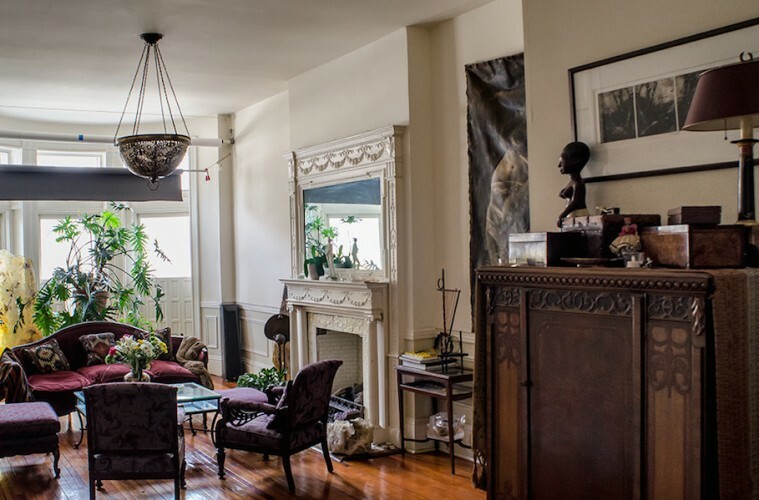 “Now I don’t think I could call any other place home.” After you have an opportunity to visit her magnificent living space and studio, you may feel the same. 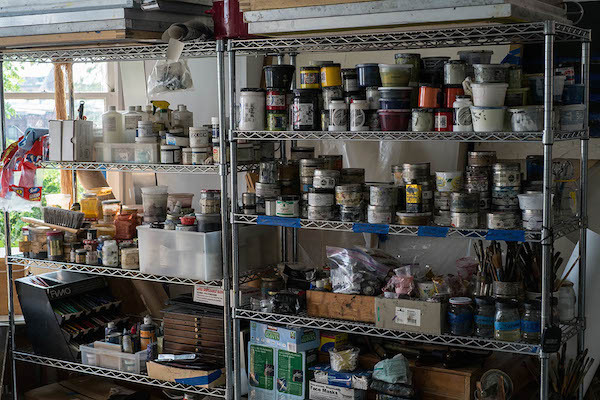 A new Open Studio Event at Sol Print Studios will occur on Sunday, March 30th from 11am – 4pm. 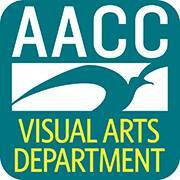 The event will feature light fare and refreshments by Café Azafrán. 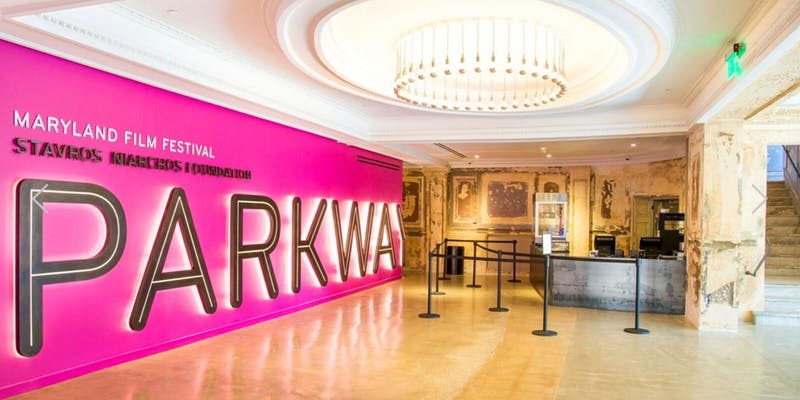 All artists, curators, collectors, and print lovers who are interested in finding out more are invited, as long as you RSVP ([email protected]) no later than March 27. 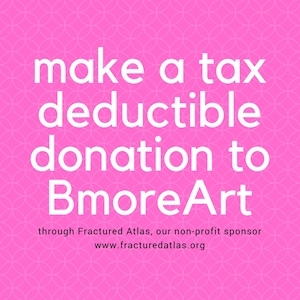 More information can be found at the Sol Print Studios Blog. ** All photos by Michel Koryta. Soledad does amazing work! I have been a huge fan for years. This home is gorgeous! I have house – and printmaking – envy now!